A Liberal Democrat peer has claimed that the UK’s Foreign Secretary, Boris Johnson, is frustrating his own department by not reading briefs and alienating EU foreign ministers. Baron William Wallace described how civil servants are “in despair” over Johnson, who is not giving “clear guidance” to his officials. 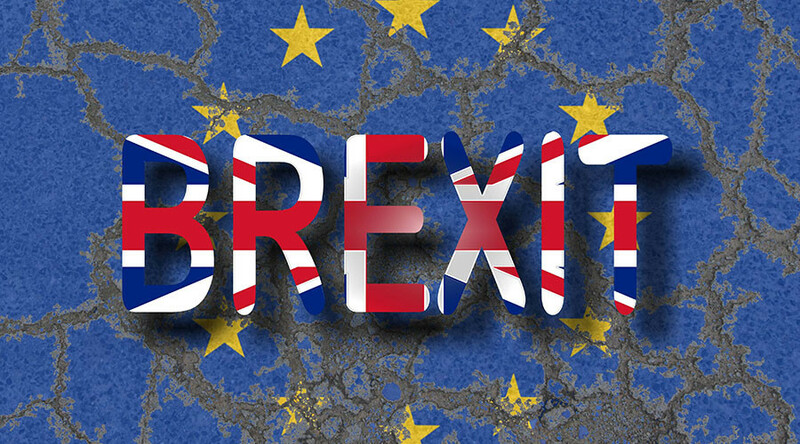 Writing in The Independent, Wallace provides what he calls an “insider view” of what the government is actually doing to prepare for Brexit, which is expected to be formally triggered by Prime Minister Theresa May at the end of March. The Lib Dem politician describes how the Foreign Office is reportedly “in despair” over Johnson’s attitude. “He is, apparently, not reading his briefs, not providing clear guidance for his officials, alienating other EU foreign ministers whose goodwill we will need for a successful negotiated exit, and failing to hammer out any framework for Britain’s future foreign policy towards Europe,” Wallace writes. The peer then turns his attention to International Trade Secretary Liam Fox, Brexit Minister David Davis and also the PM. “Liam Fox believes in reviving the “Anglo-sphere,” expecting the US, Australia and Canada to offer the UK whatever we want to ask for,” Wallace writes. 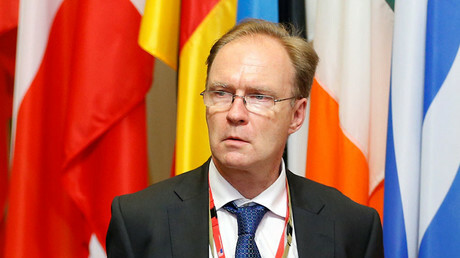 His opinion article comes a day after Sir Ivan Rogers, Britain’s top diplomat in Brussels, abruptly resigned from office, just months before Brexit negotiations are expected to begin.